Car rentals any time!! 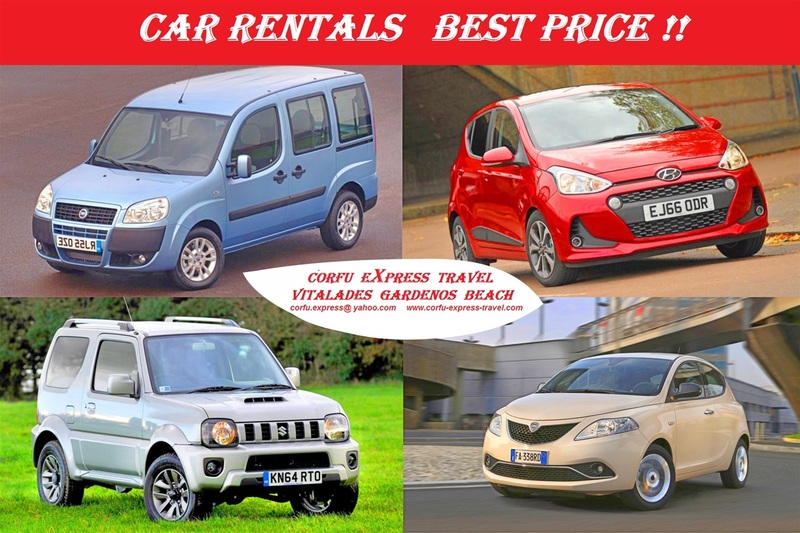 any place!! 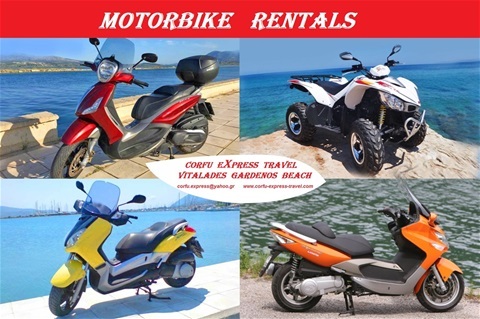 motorbike rentals we bring it to the door of the hotel you are staying!! 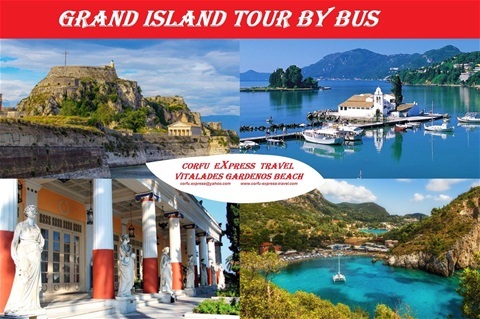 Paxos-Antipaxos & blue caves get in touch with us and book your boat trip today !! 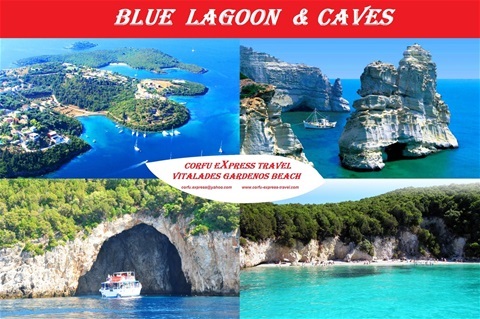 Blue Lagoon - blue caves & Sivota town together we will explore the most amazing places in Grecce !! Grand Island Tour enjoy our guided daytrip by bus and explore the Island of Corfu !! 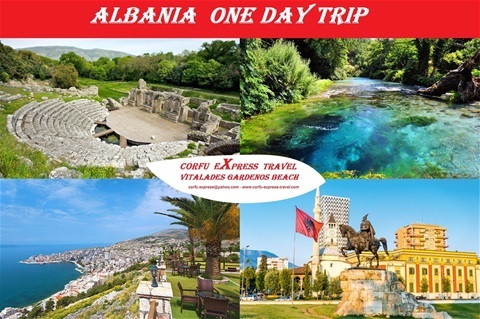 Albania & butrint one daytpip !! one of the best day trip ! 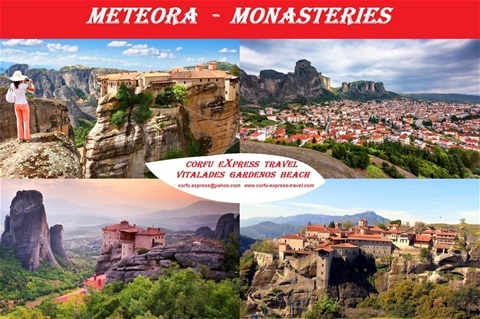 Some of the words people very often use in an effort to describe the Meteora phenomenon !! 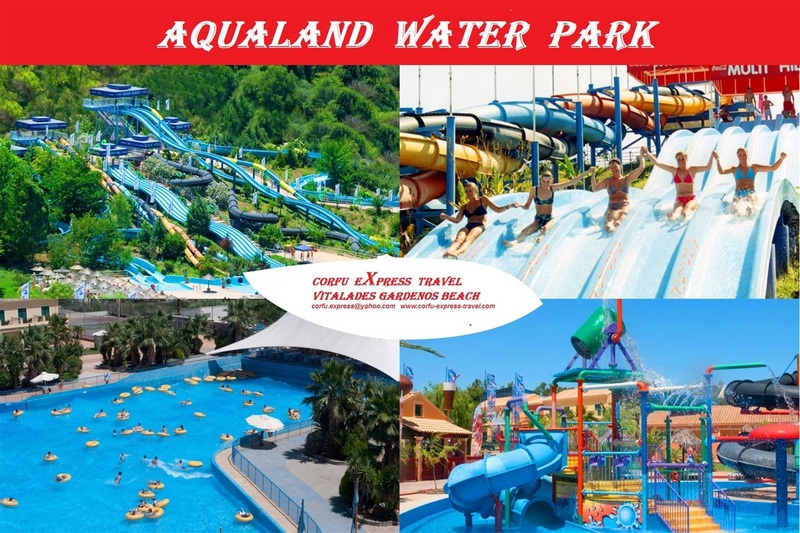 Aqualand one of the most amazing and adventurous places to be!!! 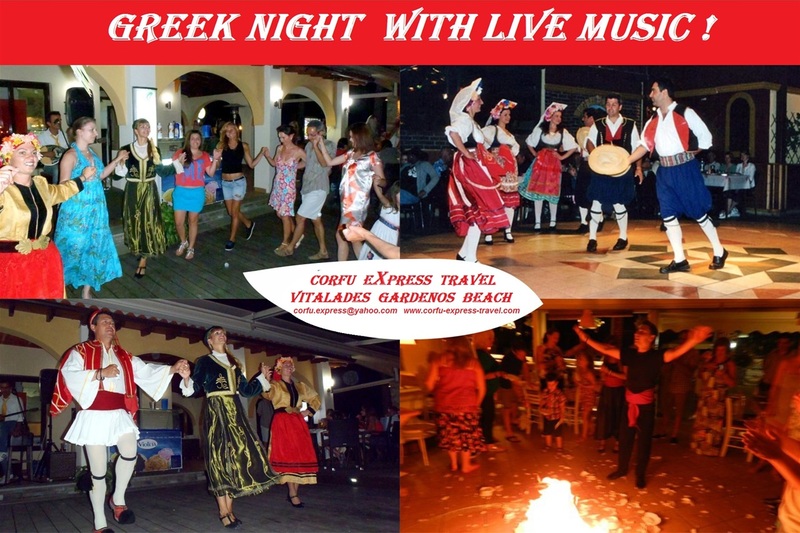 Enjoy an authentic Greek dinner, listening to live bouzouki music and watching Greek folk dancer!! 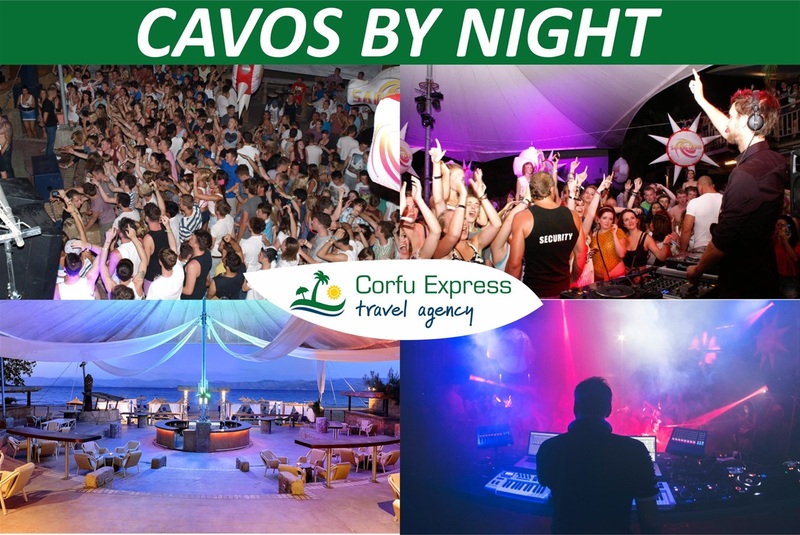 Kavos is popular with younger holidaymakers and comes alive at night !!! 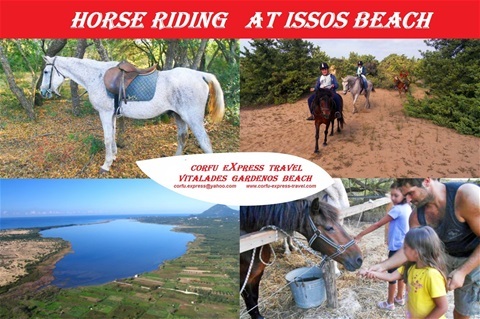 This tour through sandy dunes at the nature reserve surrounding Lake Korrision !! !